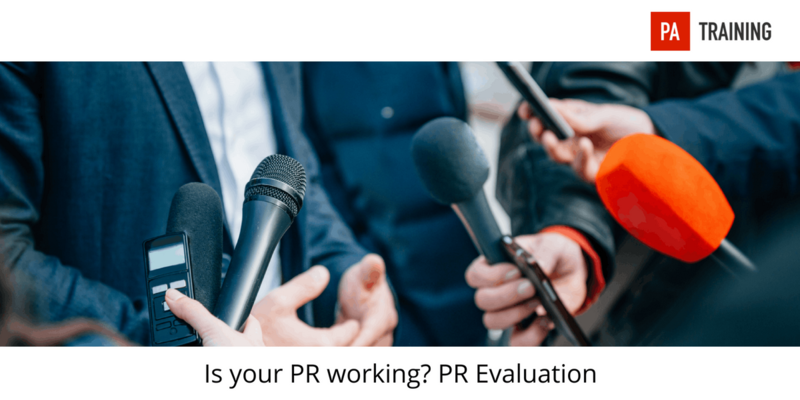 Is your PR working? And how do you know? Equally importantly, how do you demonstrate to your colleagues and clients that your campaigns are working? This course will bring you up to speed on the latest trends in PR evaluation and give you the tools to measure your success. Using tutorials, practical exercises, case studies and discussion it will help you meet the challenges and demands of modern PR evaluation. 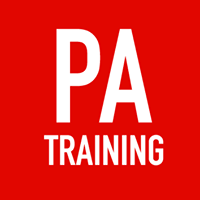 This course is for anyone who works in external communications role either in-house or for an agency, but also for anyone who has to assess the impact of PR.